Computer Service you can trust! “We pride ourselves to be the best. 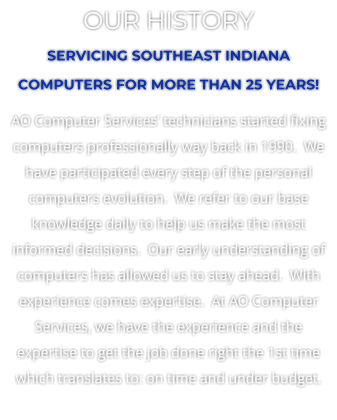 Whether it be PC repair, web design, network design, virus removal or building that ultimate gaming machine or server, AO Computer Services is the choice to get the job done right!” Our technicians differ from “geeks and nerds” by being professionals with excellent communication skills which equals results the 1st time. Knowing the needs and by being able to listen and properly advise and implement cutting edge hardware and software is only part of what makes AO Computer services the clear choice for all your computer related needs. Here is a list of just some of the services we offer. For more information please call. 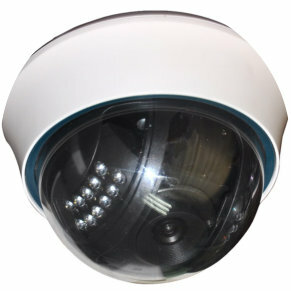 • Residential and Commercial ON-SITE SERVICE - We can come to your business or home**. • Comptia A+ Certified PC Hardware Experts • PC Software Specialists - MS Office, Adobe, Etc. • Virus / MAL Ware / SPY Ware / Worm removal / prevention services • New computers and laptops - call for pricing and availability • Certified One on one training of numerous software packages**. 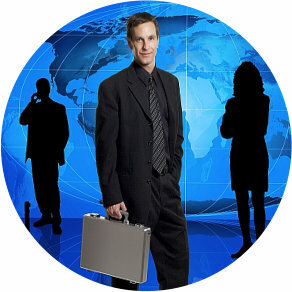 • Microsoft Certified Systems Engineers available for Network Design / Network Security • Professional Web Design / Custom application programming • SEO (Search Engine Optimization) for your web site • Marketing Consultation - How to market your company on the Internet and get results • DATA Recovery Experts (Hard Drives, Memory Sticks, etc.) 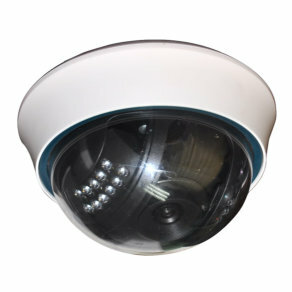 • Surveillance Systems / Video Conferencing / WEB Casting / VOiP ** ON-SITE Service and One on one training available in certain areas only. Call for pricing and availability.